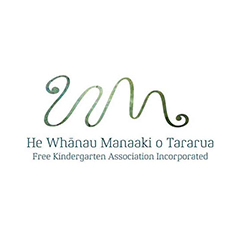 The document encompasses a statement of our most deeply held values which guide our practices relating to the education of babies and young children, our five most important strategic intentions to be focused on during the five year period, and our vision for the future of He Whānau Manaaki o Tararua as an organisation. We hope to help our parents and whānau, staff and partners to understand what drives us, so we can all share in our commitment to delivering the highest quality early childhood education and to contributing to the best possible start in life for each child. We welcome the government’s plan to strengthen the quality and raise the funding of early childhood education. To view HWMK's press release on the strategic plan please click here. One of our very talented teachers and her partner we kind enough to gift us an animation they've created depicting two Froebel quotes about children. Please click the link below to view. We are very proud to announce that Toru Fetū Kindergarten have WON the Prime Ministers Education Excellence Award in Engagement. The finalists were selected from 127 entries. The judges are visiting the finalists during May and June and the winners will be announced at the ceremony in July. Earlier this year we made a submission in regards to the Education Amendment Bill, to read please click here. This years Annual General Meeting was held at Otaki Kindergarten, where Tania Jones and Emma McGregor were re-elected to the board. We also celebrated our fabulous volunteers. He Whānau Manaaki o Tararua Staff conference has now been and gone for 2018. We believe many of the topics covered will remain on our minds for a long time yet. The group of very poor children has been growing steadily (140 thousand) who receive less than 40 per cent average household income after housing costs. To access Whānau Manaaki's Child Poverty Reducation Bill Submission please click here. Whānau Manaaki Kindergartens was well-represented at the education summit in Christchurch (5 - 6 May 2018) which attempted to answer the big questions in education. A values exercise found that hauora/wellbeing was seen as the most important, followed by respect, creativity, family/community and belonging. A lot of emphasis was placed on valuing culture, language and identity, and on lifelong learning. Around 800 people attended, including National MPs, parents and high school students as well as teachers across the different sectors. Many were disappointed that they were unable to go, but there will be regional hui later in the year, and there have been online opportunities to contribute (previously covered in Kōrero), with more online consultation planned. Lou Fruean, kaitiaki o kaupapa Māori says it was a worthwhile hui, and she appreciated the opportunity to hear from different groups of people, including students themselves who wanted their teachers to know them better. Caroline Mareko, Communities and Participation Manager for WMK says the hui gave hope for the future, and jolted people into thinking about education for the next 30 years. She says Pacific education was not as visible as it could have been in the hui outcomes, despite the number of Pasifika people participating, but she says the conversation was only the beginning of the process. NZ Herald - Government's challenge to turn high hopes of education summit into tangible change. RNZ - Emphasise Māori knowledge, students tell summit. RNZ - Calls for change from education summit. On 31 January 2018, the Government established an Inquiry into mental health and addiction. The ultimate goal is to improve the mental health and addiction outcomes of New Zealanders. We are a diverse and multicultural panel with a broad range of ethnicities, ages, backgrounds and perspectives. Whānau Manaaki have sent a submission to the inquiry. To view, please click here. I'm sure we were all eager to hear what the new government had in stall with this year's budget release - Click below to read our take on things, from Amanda Coulston. Johnsonville Full Day is on the move! 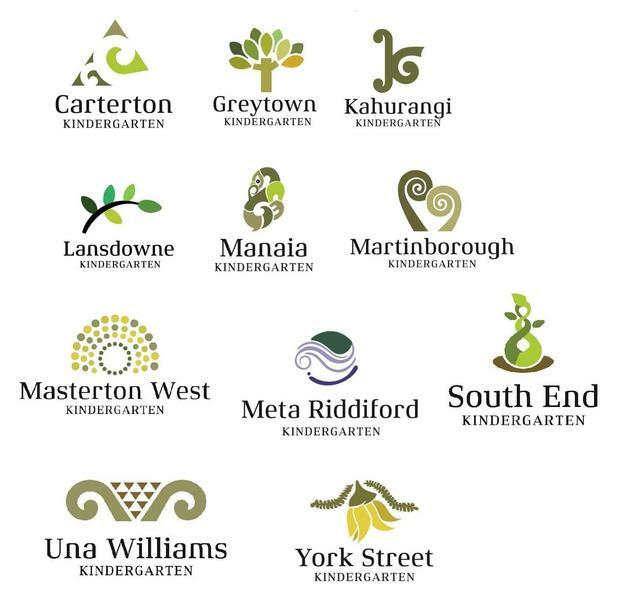 After negotiations with the Wellington City Council Johnsonville Full Day Kindergarten will be moving. The new kindergarten site will be above the new library in Johnsonville on Frankmoore Ave. Construction has begunand the full project (including new pool reception, public toilets and walkway through memorial park) is destined to be completed by December 2019. The kindergarten will continue to operate from its current site until the new premises are ready. To keep updated with the new library/kindergartens construction click here.